Show Racism the Red Card returned to the Deepdale Stadium for our second event in consecutive seasons with the club. Working again in partnership with Ilyas Patel of PNE FC’s Community Department, a day of great activities had been planned for young people from three local primary schools. On arrival the young people enjoyed a carousel of engaging workshops. SRtRC held an anti-racism workshop in the Study Centre, delivered by Leroy Rosenior. The National Football Museum were able to offer a workshop that included a ‘handling session’ where the young people were able to try on historic football kit and boots and learn a little about the history of black footballers. 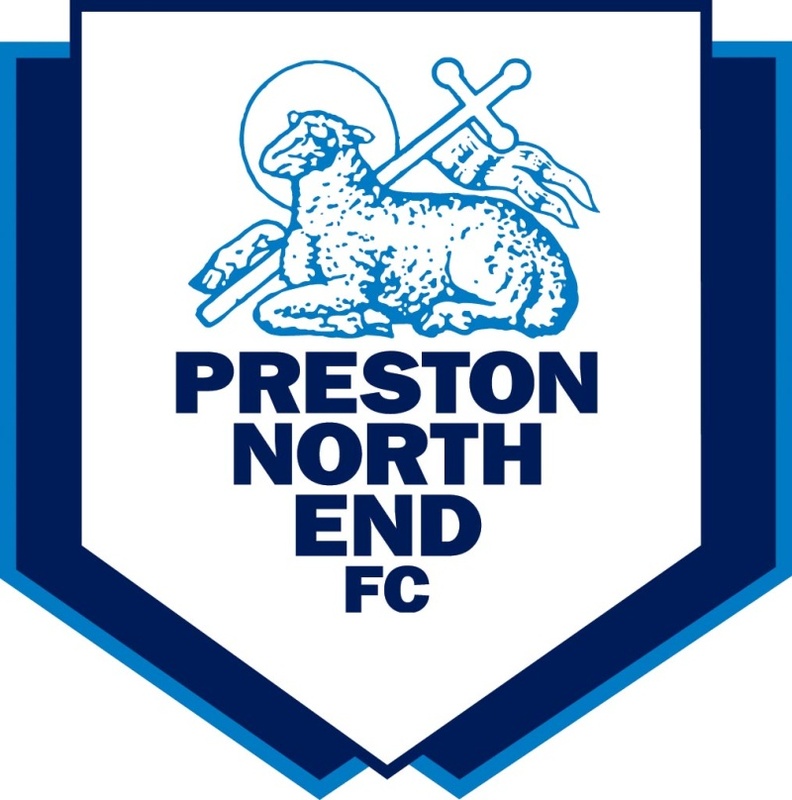 Preston North End FC delivered an exciting ground tour, which saw the young people shown around areas of Deepdale not usually available to the public, including the changing rooms. In the afternoon, all of the groups took part in a poster making competition on the theme of Show Racism the Red Card. Leroy and John Anderson of SRtRC had the hard choice of picking their favourite when the posters were completed. The winner would be revealed at the end of the event and the young people who made it were to receive match tickets for 4 young people and 1 adult to an upcoming PNE FC home fixture. However, before this was revealed the young people re-grouped in the Invincibles suite for the main SRtRC event. The SRtRC DVD was introduced and screened before the panel were introduced. Joining Leroy and John was Preston North End FC Manager and SRtRC patron Alan Irvine and PNE FC players Youl Mawene and Neil Mellor. There was no shortage of questions for this great panel all of whom gave great answers, which seemed to resonate with the audience. The panel selected three of their favourite questions to receive SRtRC T-Shirts, which were signed by the players and the manager. The winners of the poster competition were also revealed and all of the prize winners were invited to have their photo taken with the panel. The event was recorded by PNE FC for the website and they also took photographs. Coverage was given to the event by the Lancashire Evening Post; who recorded the event as well, both outlets also interviewed the players, manager and Leroy and John about the event after the young people had gone. Before they left the audience were able to get the new Preston North End FC / SRtRC poster signed as well as individual player cards provided by the club. Each member of the audience also took away a goody bag, which contained items from SRtRC and Preston North End FC. Big thanks go to Preston North End FC for hosting the day and in particular to Ilyas Patel for all of his hard work in organising the event. We would also like to thank the panel and the schools for taking part readily and look forward to continuing this highly successful partnership in the future.